Get you out of pain, fast. Make you stronger, more resilient, and prevent future injury. Whether you’ve sustained an injury or are looking to prevent future injury, chiropractic care with an emphasis in rehab and strength training is a necessity. Our goal is to get you back to living your best life, pain free. Chiropractic care is a holistic, natural approach that gets to the root cause of your injury or condition. Often times, we chase the pain and relief is only temporary. We believe injuries and illnesses, such as headaches, back pain, neck pain, and numerous sports injuries often have associated conditions that make it more difficult for your body to heal itself naturally. By utilizing Chiropractic Care, we work to reduce these issues and ensure your body is on the right track for success and long-term relief. Even if you are not suffering from pain, we recommend chiropractic care! Just once a month can be beneficial in making sure everything is functioning properly. We are advocates for injury prevention and it's much easier to fix something before it causes an issue or injury. Many times, injuries can be prevented because pain doesn't appear until your body has failed to adapt and can no longer handle all the stress and demands placed on it. While we are skilled in sports injuries, we tend to see this a lot with students and office workers who are confined to a desk or office most of the day or have inconsistent workout routines. Do I Need To Be An Athlete? Absolutely not! While we have extensive education and backgrounds in sports medicine and rehab, we treat kids and adults of all ages and backgrounds because everyone can benefit from chiropractic care. We routinely see pregnant and postpartum mother's, newborns, kids, soccer mom's and dad's, marathon runner's, weekend warriors, Spartan Racer's, Crossfitter's, office workers, students, and more! We strongly recommend seeking chiropractic care, but purely on your terms. You'll realize how much better you feel and learn what feeling great really feels like. Keeping your body strong and mobile will go a long way in aging with less aches and pains. Through the course of evaluation and treatment, we may suggest exercises and/or lifestyle modifications if necessary. These can help you alleviate and decrease pain and discomfort if an issue occurs. 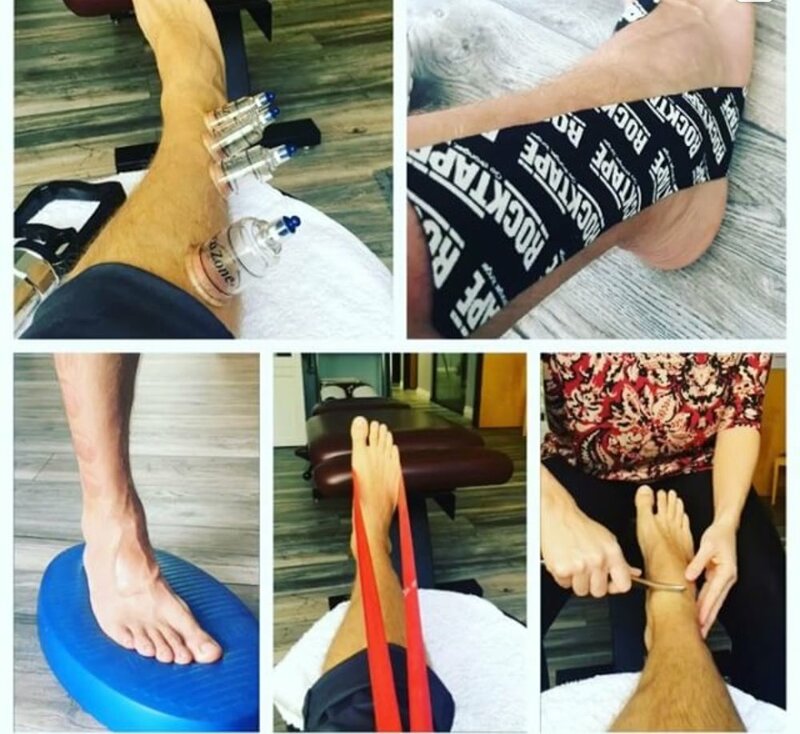 They can also be used to maintain the progress of treatment and assist with strength, mobility and stability for your long-term health. We offer a relaxing atmosphere with no pushy sales pitch, no long-term treatment plans, and no big up-front costs. We truly want to get you better and back to doing all the things you love. We want you to live your San Diego lifestyle the way it should be lived. By Appointment - Book Online Now!